It’s actually not a park but a hill with a wonderful view of London which is located on the northern side of the Regent’s Park. I saw it in a movie a long time ago and finally visited it with my best friend in 2013. 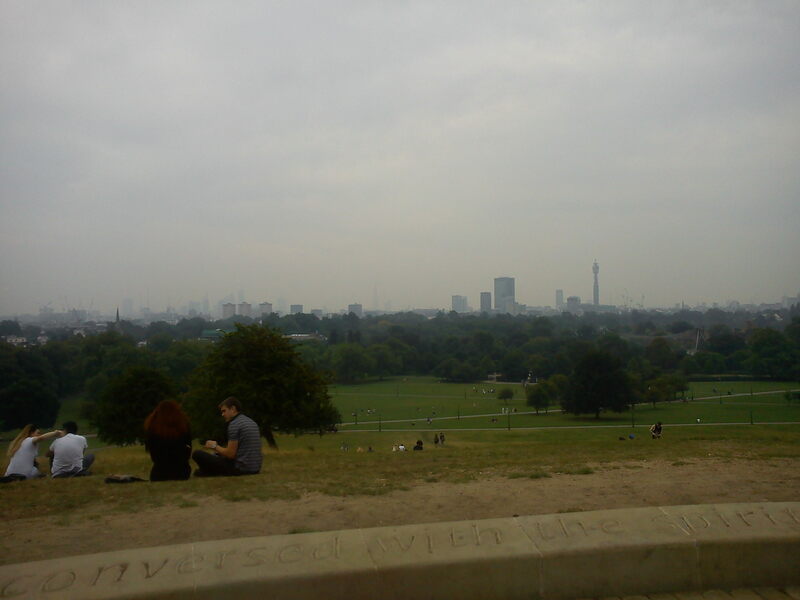 I loved the view and the beautiful houses of the affluent Primrose Hill neighbourhood. 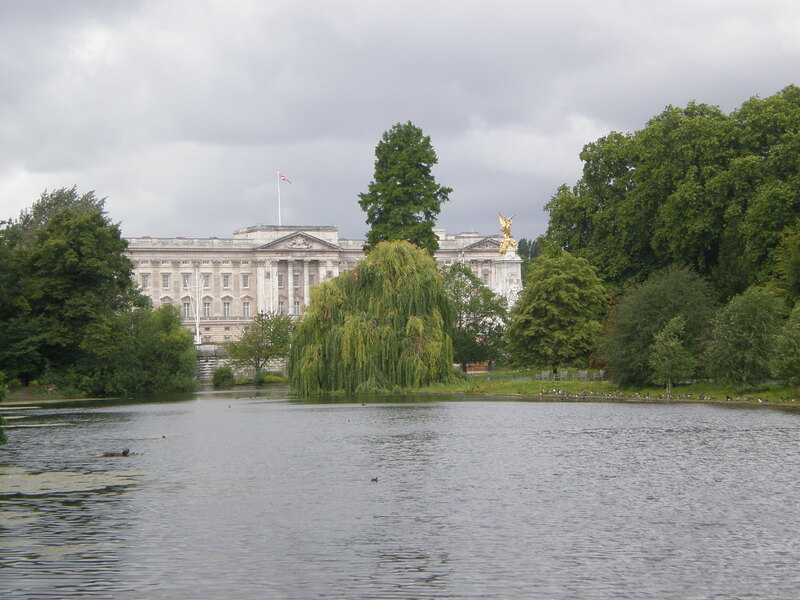 You can also visit the London ZOO in the Regent’s Park. I felt like I was in an enchanted forest and not in a park in London when I walked through this huge park last year. You can easily get lost too! 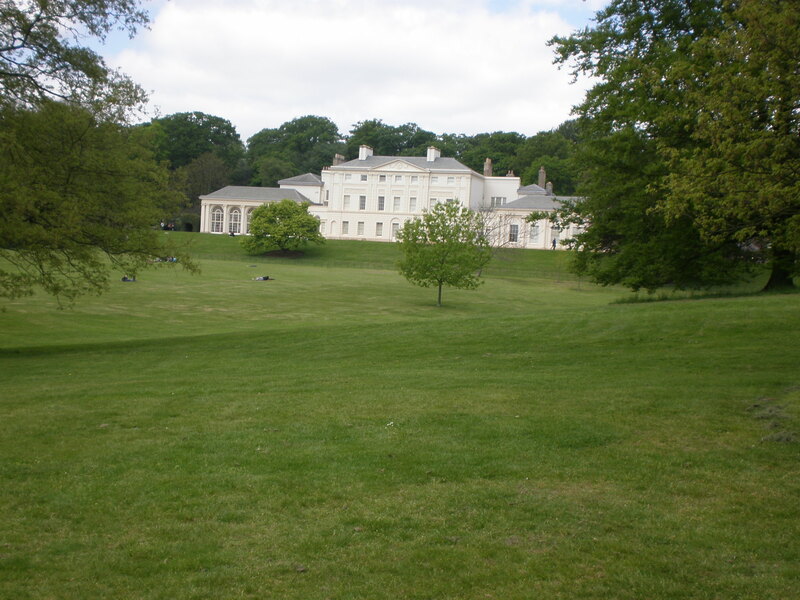 I’ve visited beautiful Kenwood house and admired the gorgeous views of London from the Parliament Hill. Furthermore, I even saw a couple of celebrities 🙂 Hampstead is such a charming part of London. 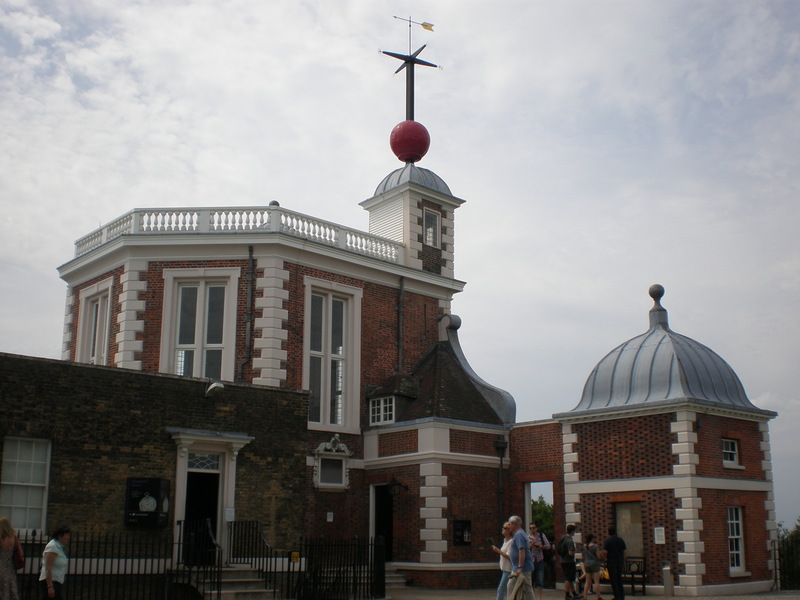 This is the oldest Royal park and a part of Greenwich World Heritage Site which includes the Prime Meridian and the Old Royal Observatory. The National Maritime Museum is near too as well as the historical Cutty Sark ship. 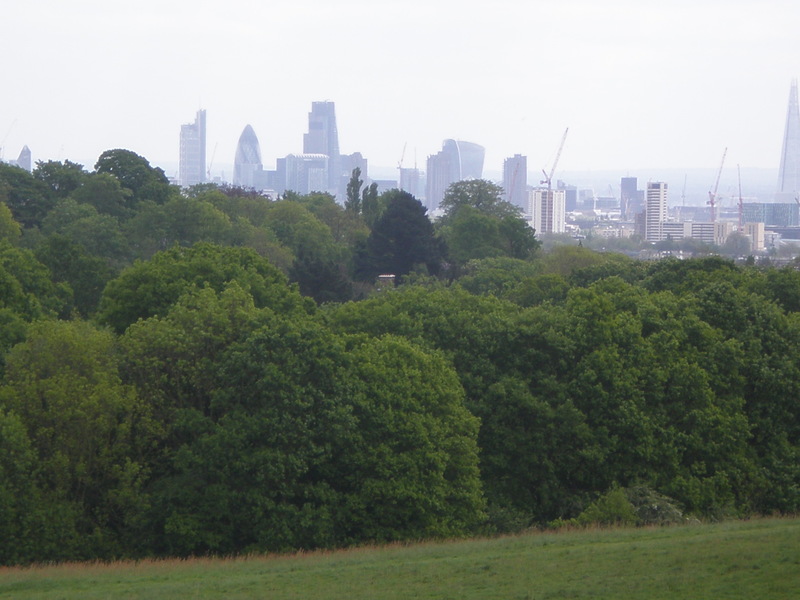 You can enjoy stunning views of London from the top of the hill. The best way to reach Greenwich is to take a boat ride down the Thames all the way from the London Eye. What about you? 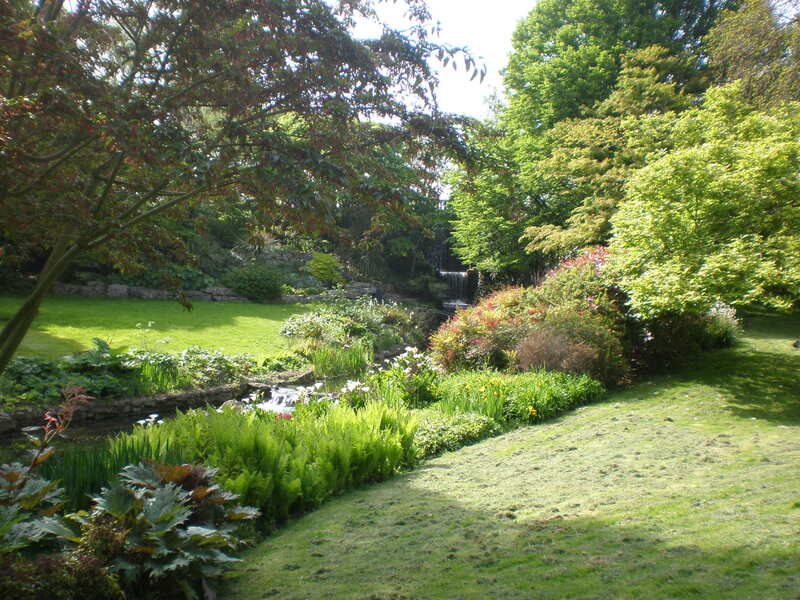 What’s your favourite London park? 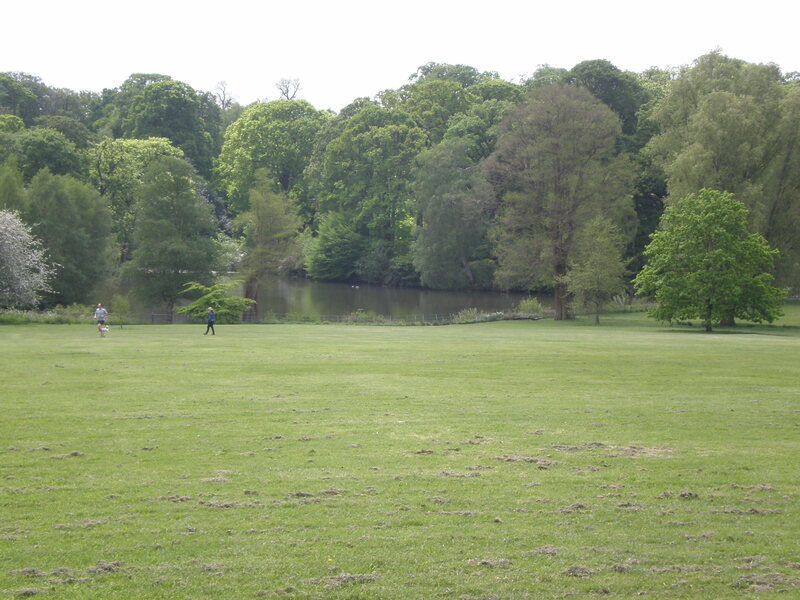 How do you spend your time in a London park? Do you have picnics on a sunny day? Such a wonderful information. It’s really a very good blog. 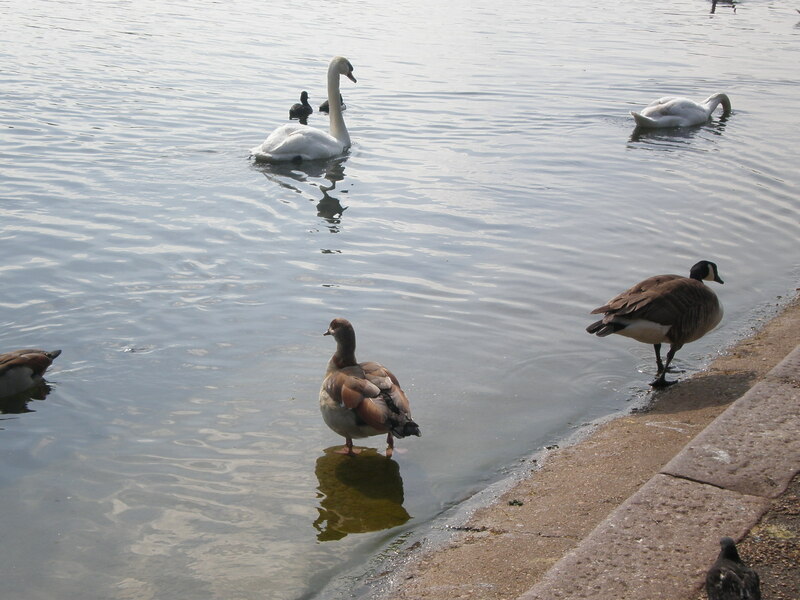 The pelicans came as a bit of a shock to me, even though I’d been living in London for some time and walked though the park loads before I tripped accross them (are those…. pelicans???!!!). Should be more wildly known about! 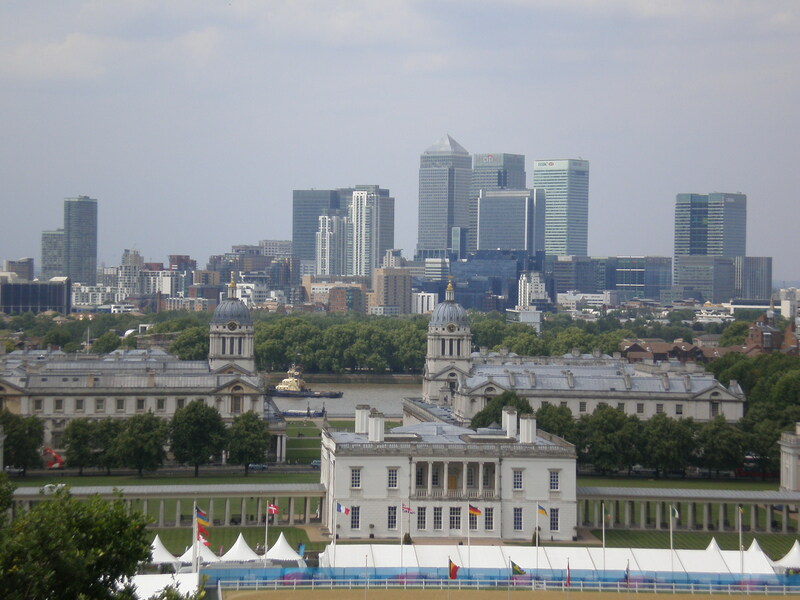 Despite many visits to London I still haven’t made it to Greenwich. Can’t quite believe it. This is one park I must see so thank you for the gentle nudge! I love the parks in London! 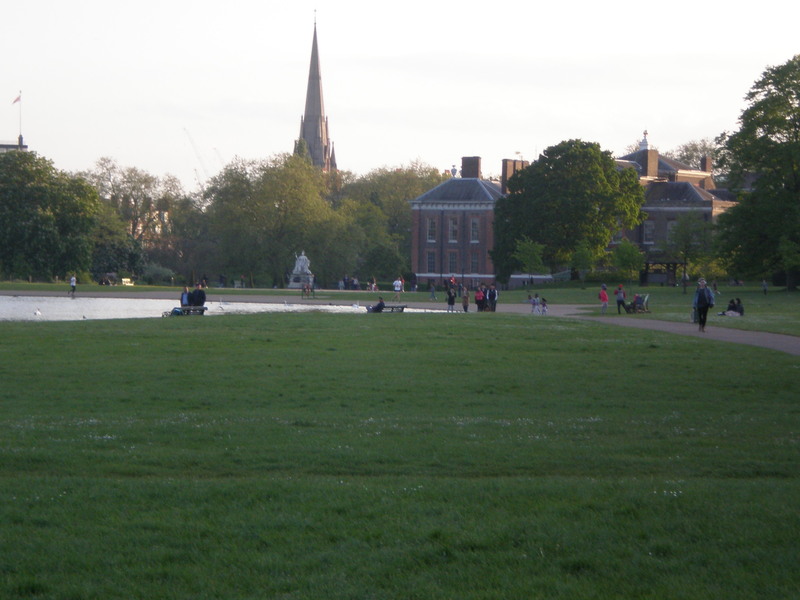 I’ve had so much fun running around Hyde Park and Kensington Gardens the times I’ve been in London. They’re all fab! Great list! I’ve still not made it to St James Park but it’s definitely on the list! 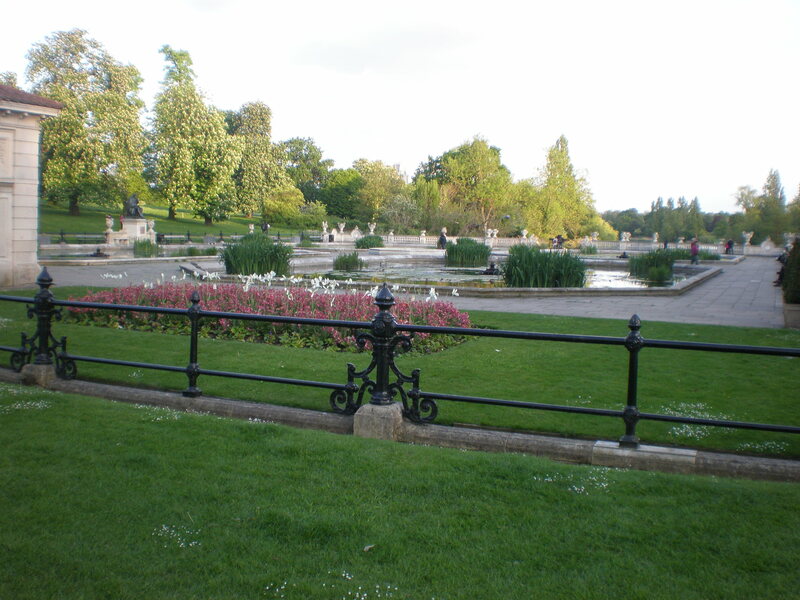 I visited Regent’s Park in August, the last time I was in London and I enjoyed it very much. Thanks for introducing me to some new parks in London. 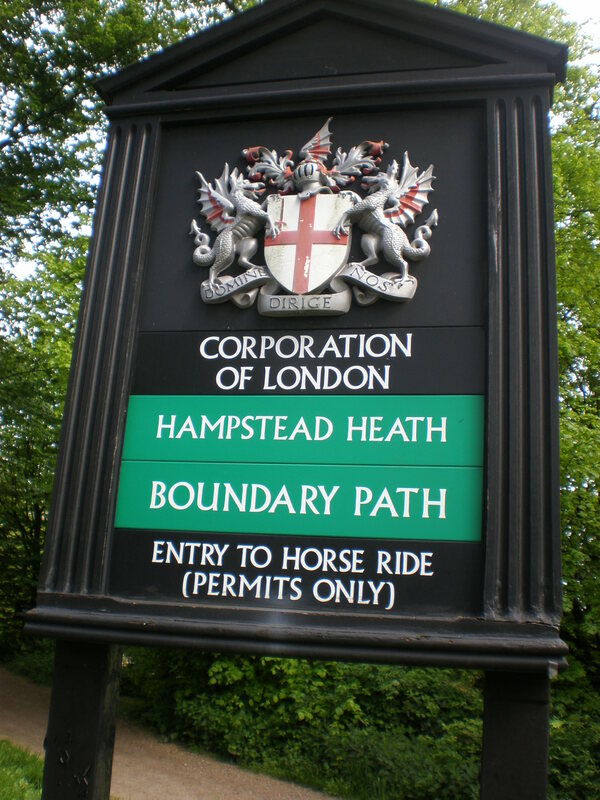 Have always loved Hampstead Heath. Gorgeous place. One of the best cities for parks in the world! Spent a Sunday morning in Hyde Park last summer. Lovely.